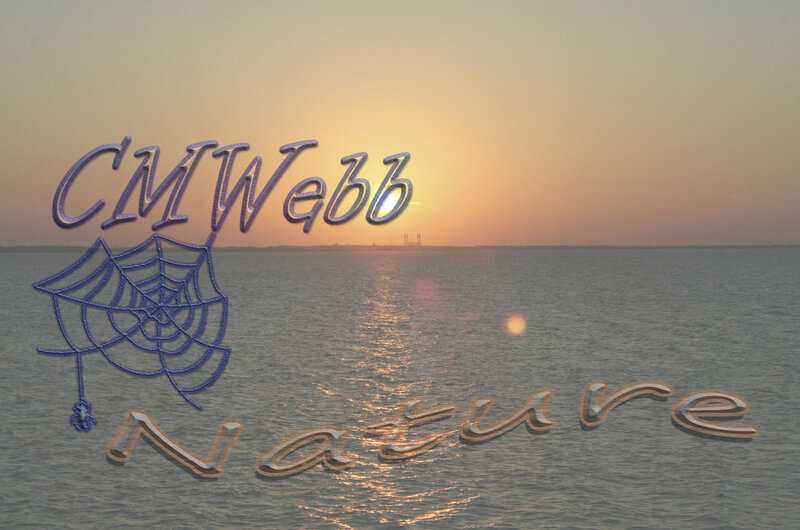 I've been a professional photographer since 2006 and decided to start my own business CMWebb in February 2013. I love being with family & friends. Photography & Graphic Design work have become a passion. There's nothing more rewarding than capturing those special moments or collaborating with someone & that vision comes together. Contact me today to book you photo session, email cindy@cmwebb.com or call 337-540-3884.